ASAP! and the Warner Theatre are proud to present one of the most popular and unusual dance companies in the world. 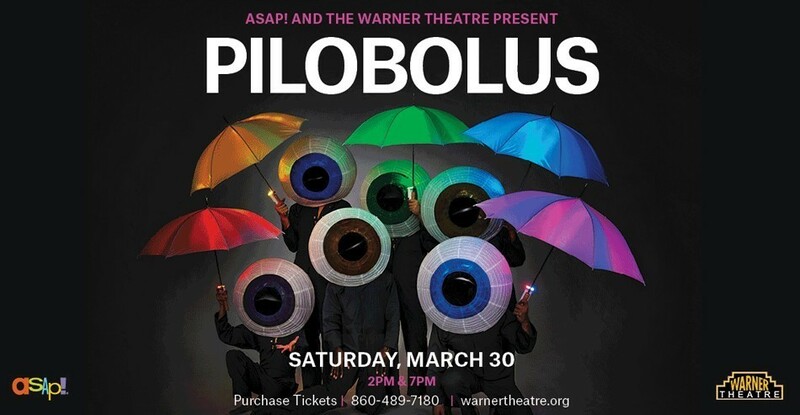 Pilobolus will perform an electrifying mix of humor, intelligence, physical invention, and raw athleticism. In addition to the full Pilobolus show ASAP!’s Ultimate Collaboration with Pilobolus and American Mural Project will be featured along with our Multi-generational Community Dance Project.